Silhouette glasses and sunglasses are for prestige-oriented men and women who want to express their high lifestyle standards in their outlook as well. 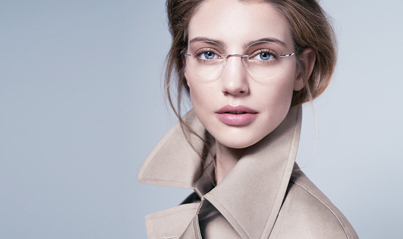 Silhouette's popular line of rimless eyeglasses are so lightweight and comfortable, it's almost like not wearing eyewear. One of the leading American luxury lifestyle brands is Michael Kors. Known for his exquisite jewelled incrusted watches, catwalk clothing and delectable fragrances there is not much this man cannot do. 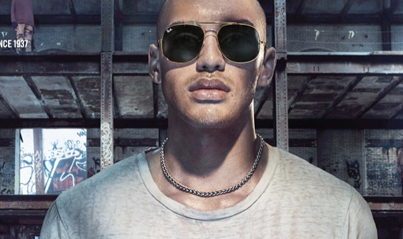 Making a seamless translation from his catwalk shows to his eyewear collection, Kors is a sensation. 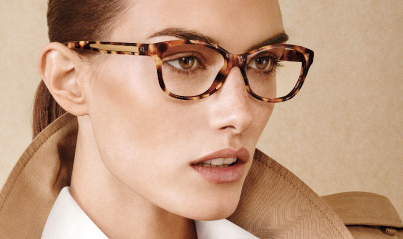 Michael Kors add sophistication and a class to everyday style. Founded in 1967 the brand is a true representation of the American heritage and lifestyle. Highly reputable for providing long-lasting and stylish pieces they incorporate high technology with faultless attention to detail and impeccable workmanship. Polo Ralph Lauren are a perfect blend of modern and retro vibes. The Polo Ralph Lauren range consists of contemporary shapes and traditional colours to vibrant hues. 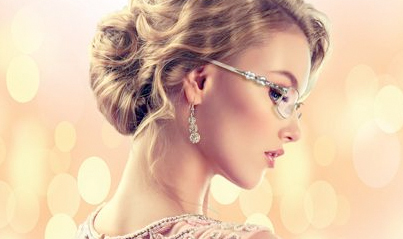 Ana Hickmann glasses have very attractive models that incorporate new trends every year. The new collections of Ana Hickmann eyewear show a great colorful and attractive designs. Ana Hickmann eyewear are ideal for combining with fashion garments, looking for the color and style most suitable for each occasion. The company seeks to establish a connection with contemporary women. Designed and coloured in London with a quirky and stylish take on eyewear, this fashion forward collection is for the young minded individual. Directional yet highly sellable, the William Morris London collection offers strong margins in bold and courageous British styles for every personality. Murano Eyewear Ltd is a privately owned Italian company that has been successfully trading in England since 1998, and has become a well-established & highly respected supplier of Italian Design spectacle frames. 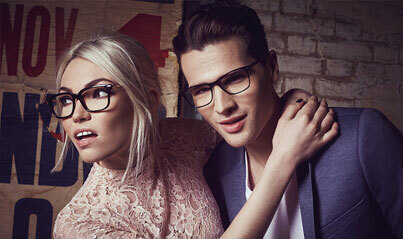 We only supply Independent Opticians with high quality products throughout the UK and Ireland. Dolce and Gabbana Glasses Traditional, classic and elegant, the Dolce & Gabbana frames take luxury eyewear to another level with designs that stay true to the brand's Mediterranean heritage.